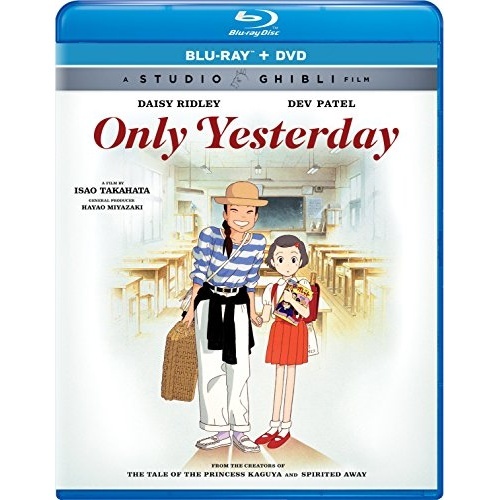 Be sure to watch for the upcoming Universal Studios Home Entertainment Blu-ray release Only Yesterday – on Blu-ray Disc July 5th, 2016. This 1991 Japanese animated drama was written by Isao Takahata, based on the manga by Hotaru Okamoto and Yuko Tone. The film is significant among anime films in that the target audience is adult women. As such it was a surprise box office success, becoming the highest-grossing Japanese film of the year in Japan. 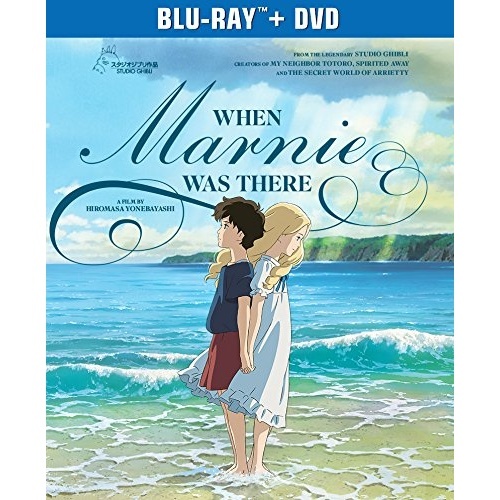 Studio Ghibli title When Marnie Was There has been announced by Universal Studios Home Entertainment, scheduled for a October 6th, 2015 Blu-ray release. 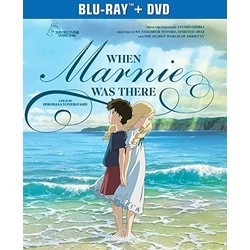 This Japanese anime film was written and directed by Hiromasa Yonebayashi, based on the novel When Marnie Was There by Joan G. Robinson. It was the last Studio Ghibli film before they announced the hiatus. As such it may be the last feature film to be released by Studio Ghibli. 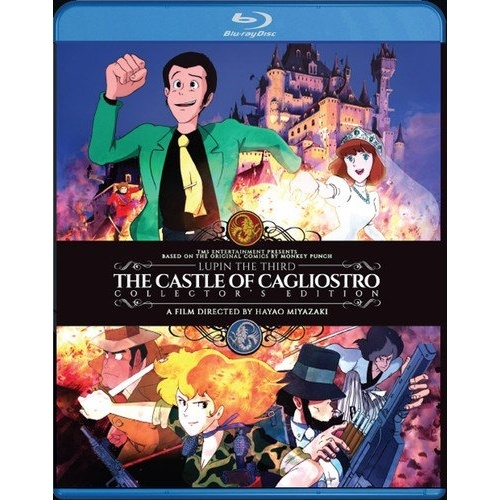 The Anime film Lupin the Third: The Castle of Cagliostro has been announced by Eastern Star for release on Blu-ray Disc June 23rd, 2015. This 1979 Japanese animated film was co-written and directed by Hayao Miyazaki. 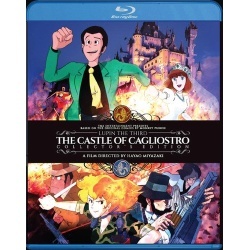 It is the second film featuring master thief Arsene Lupin III and was Miyazaki’s first time directing a theatrical feature. The story follows Lupin III as he successfully robs a casino, only to find the money to be counterfeit. Walt Disney Studios Home Entertainment presents the Studio Ghibli film Porco Rosso on Blu-ray Disc this week with a February 3rd, 2015 release date. 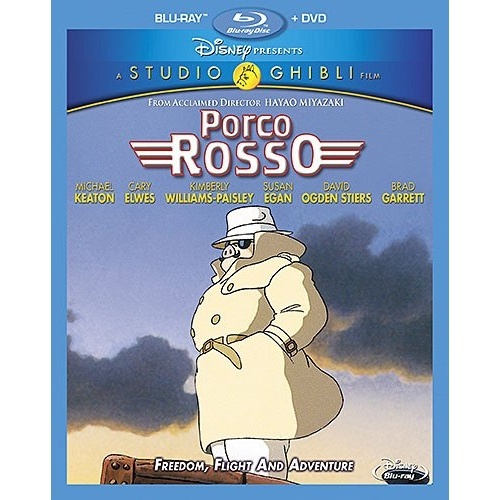 Porco Rosso is a 1992 Japanese animated adventure film written and directed by Hayao Miyazaki and based on Hikotei Jidai, a three-part watercolor manga by Miyazaki. It follows a former Italian World War I fighter ace who is now a freelance bounty hunter who looks like a pig and chases “air pirates” in the Adriatic Sea.